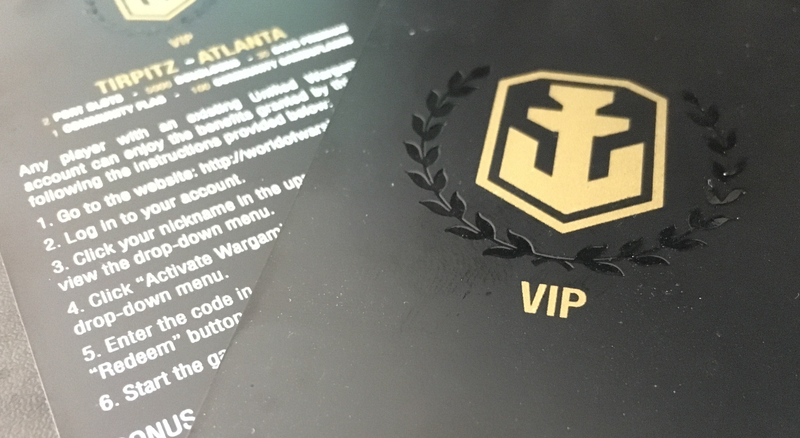 It’s time for another great giveaway, but this time for all World of Warships fans out there! You will have a chance to get your hands, not on one, but two Premium warships! Each code will have all of the above content and two winners will be picked randomly from all entries. Winners will be contacted by email and announced in a new article. Giveaway will run from March 18th, 2018 at 12:00 (CET+1) to March 21st, 2018 at 12:00 (CET+1). Participants must have a valid Wargaming account. Participants must enter a valid name and email to be contacted. Participants must complete all mandatory entries. Participants aren’t required to complete any of the extra entries, but by doing so they acknowledge they will have fewer chances to win the prize. The winner of the giveaway will be selected randomly and will be contacted by email. In case the winner doesn’t reply to the email, a new winner can be randomly selected. The owner of the giveaway can exclude any entry with a valid reason. Any incomplete entry will be nullified. Hmm I cant seem to get the Twitch.tv one to function. wot happens if u already own the ships ,……. u get gredits?? Yes, you will get Credit compensation. Can all regions enter or just EU? I’m on NA . Thanks. never mind. The entry form states “all regions”.. I should learn to read. Nice GiveAway got them both so let someone else win, but love the giveaway we want more codes!!! Previous Entry World of Tanks Community Contributors Stream: The Big Q&A!